Occupied, Residential Building for SALE! Floor Area: 21,249 sq. ft.
ZMG Properties proud to offer you this New Building In Muweilah area. Musk Tower is located in one of the Prime locations in Sharjah. The building is very close to Sharjah University and it is fully occupied with mainly families and students. It has 15 Commercial shops and allocated car park for all the residents. 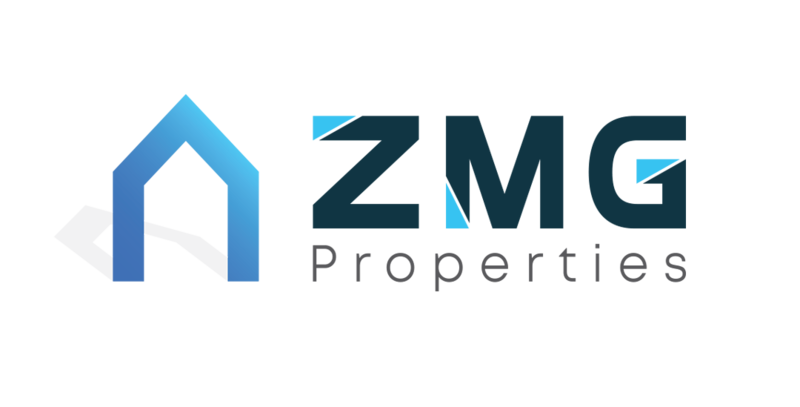 Company Profile: We are ZMG Properties, the fastest growing brokerage firm in the UAE. We believe the skys the limit when it comes to offering tailor-made real estate services to meet your every need.Whether youre a prospective property owner, an investor or a tenant, well equip you with informed decisions and hand you the keys and knowledge to unlock the door to your dream venture. Similar from ZMG PROPERTIES L.L.C.